Have you entered the $100 Amazon gift card giveaway yet associated with the A Year in the Secret Garden book? That giveaway is running through December 7th. Here, we have an interview with author Valarie Budayr. Please tell us a little bit about yourself and how you got started writing. I'm originally from Portland, Oregon where I think writing is in the water. My background is in Music and I was a professor of music for 15 years in various places on the globe. After my third child was born I retired my music career and have enjoyed raising my children. I've always loved books. In 2002 I started a Mother/Daughter book club where I would bring our selected reading choice to life. This transitioned into starting a blog called Jump into a Book where I create or link to extending activities which relate to a specific book title. My writing career started by blogging. I had a "mommy" blog called A Place Like This. In 2010 a family of foxes moved into my front yard. Everyday I would photograph them and observe how the mother was raising her young family. Every Thursday I'd post about our fox family to update our readers. 10,000 people from all over the world would show up on Fox Dairy Thursdays. Soon they started asking if this would be a book and that's when my writing career began in earnest. Here's a great giveaway with over $4,000 spread across 19 prizes. You don't want to miss out on this one, unless you want to let me win... :) This is open to both US and CAN residents (except Quebec). Enter often through 12/8 for the best chances. Good luck. 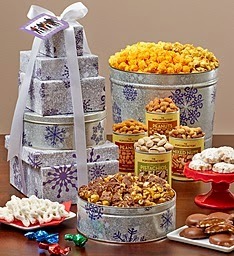 Visit GiftsFor You Now.Com for great personalized Products and a great selection of products. Visit GiftsForYouNow.com on Social Media Today! Life in a House of Testosterone and friends are pleased to bring you another giveaway from our Christmas Giveaways selection! One lucky winner will receive a $35 gift code to purchase their own customized Case?It Binder and receive a FREE accessory during the month of December! Cool idea to let your kid create their own binder. Giveaway is open to both US and CAN residents (except Quebec of course) and runs through 12/12/14. Try your luck and good luck. Case?it was created more than 35 years ago with the advent of the 8-track tape. Many people don?t know what an 8-track tape is anymore, but the now extinct sound recording cartridge?s conception marked the genesis of the cutting edge Case?it technology we still rely on today. That catalyst also shaped Case?it?s resolve to stay one step ahead of our customers? needs. Today, we forecast trends to have our newest pieces in production before you even know you need them. Our ability to move with the changes in technology and then connect them with the needs of the consumer has enabled us to set new industry standards while continuing to satisfy students worldwide with our back-to-school products. Innovation and design in products that help people to organize their lives are the driving force behind everything we create. 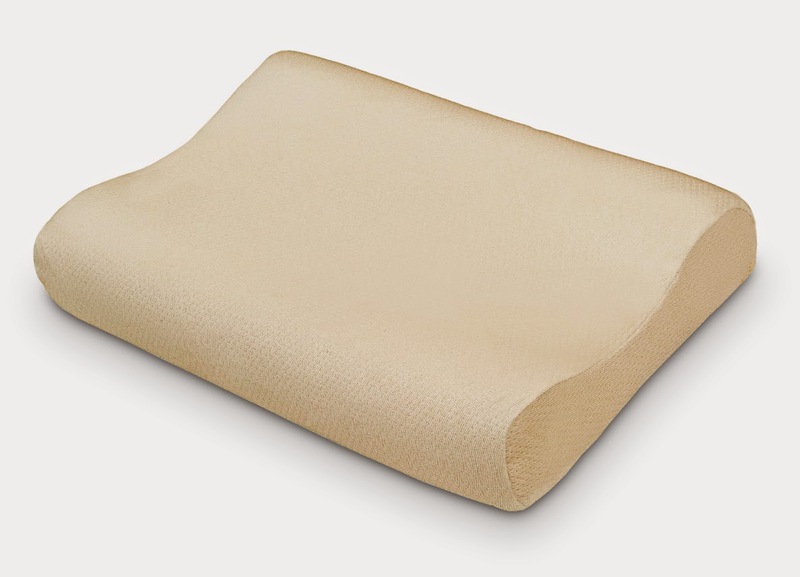 We hold multiple patents and have many more patents pending for our binders and accessories. Some examples of our innovation include: a built-in tab folder with direct access through the zippered gusset, offset dual-rings offering twice as much capacity, an angled zippered gusset, and a detachable tab folder. Who wants to win some kids clothing? Win enough to get 3 new outfits from fabkids. You must be a US resident. Entries accepted through 12/13. Good luck. I wasn't quite sure what I was signing up for when I agreed to help promote this giveaway but here's an interesting set of built in nightlights for outlet covers. 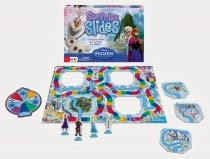 If you're a US resident, you can win this, provided you enter before 12/13 is over. Good luck. The SnapRays Guidelight, is a plug-and-play replacement for the standard plug-in night light and the hardwired guide lights found on the market today. It installs within seconds and requires no wires or batteries. It is designed to look like and replace the standard electrical outlet cover plate, the SnapRays Guidelight is equipped with LEDs to provide illumination in the dark while keeping both outlets available for use at all times. For convenience, the Guidelight includes a light sensor that automatically turns the LEDs on in the dark and off in the light. Life in a House of Testosterone and friends are pleased to bring you another giveaway from our Christmas Giveaways selection! One lucky winner will receive an autographed, complete set of all three novels from C.J. Sullivan! 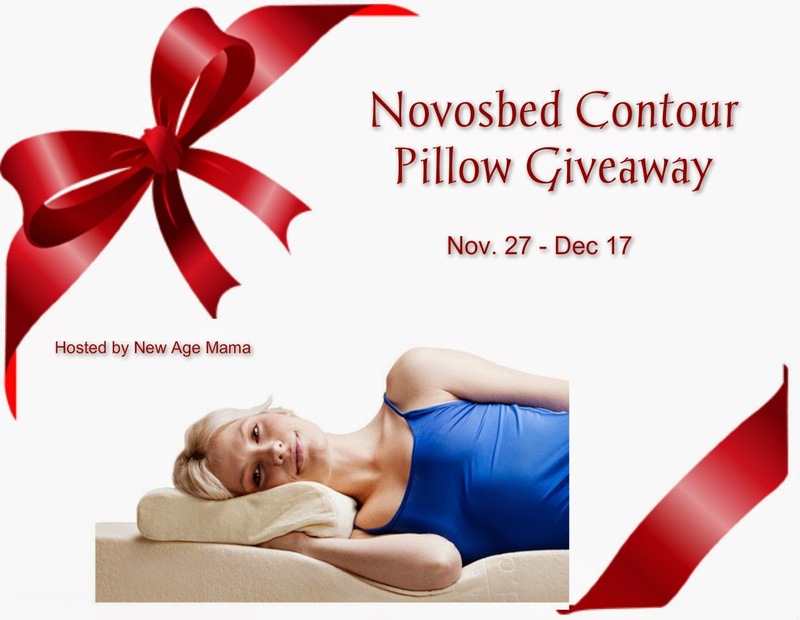 Giveaway is open to US residents only and runs through 12/12/14. Are you a reader? Any preferences for genres? Be sure to let us know. Fallen angel Laphelle has been sent on a mission to modern-day Earth, along with two of his comrades, to start fresh chaos behind the scenes. But everything changes when he hears the sound of the violin one fateful night. The heavenly music stirs thoughts of his life before the Fall, a time he does not consciously remember. Confused and intrigued, he begins to spiral out of control when he discovers he can actually play the violin with stunning talent. This unknown skill, along with the surprising relationship he develops with the violin?s owner, pushes him to question his role in the war of good and evil. An emotional, character-driven adventure, at times humorous and fun, and at others dark and horrific, Wings of the Divided is the first book in an epic trilogy that explores the sacred bond of friendship, the universal power of music, and the question of redemption. Read Kim's review here. 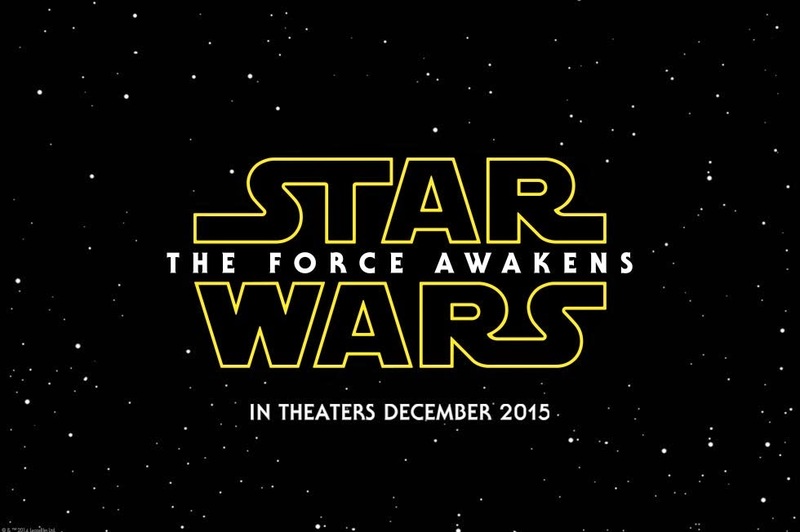 The movie won't be here for another year but... the teaser trailer is already out there. Can't wait for this one to come out. You can see the trailer in theaters starting this weekend. How many times will you see the trailer before the movie is actually out? 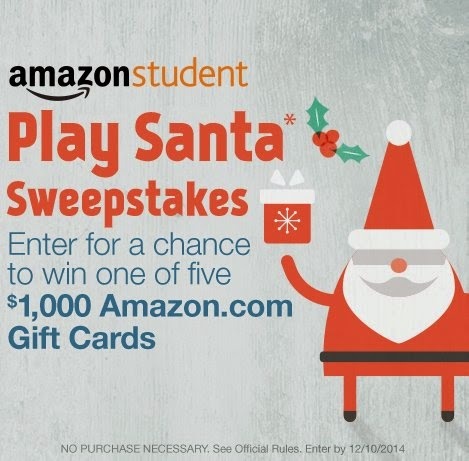 Amazon has another one of their $1,000 gift card giveaways. This time giving away five of them. You have through 12/10/14 to enter to win. Good luck. So, my wife and I like to go out for Black Friday shopping every year. I thought I would share my experiences from this year. First off, deals were going on all week online. You didn't have to wait until Friday to buy and get a deal. For the longest time, stores have been trying to extend the shopping season to start earlier than the day after Thanksgiving. This was the first year that I noticed some traction/success. Massachusetts has some crazy blue laws so stores can't be open before midnight. Even though many stores nationwide were open Thursday afternoon, that wasn't the case in Massachusetts. Our dog is sick and my wife had to stay home with him, so I had to go out shopping on my own this year. It felt weird. With two people, one can start waiting on line while the other is still shopping. This tended to allow the checkout process to go more smoothly. It also allowed us to split up to get multiple high demand items. Did weather play a factor with crowd sizes? This was one of the coldest ones we've had in a while. It isn't frequent that it is snowing while Black Friday shopping. I remember some icy rain in the past but not snow for some time. Between weather, early week deals, and online shopping, my initial thoughts were where's the crowds? I went to Old Navy first to get a chance in their million dollar giveaway. I got their about 15-20 minutes before they opened and was one of the first 10 in line. While they don't have high budget items like TVs there, they've always been crowded in the past. Zero line at checkout. Leaving Old Navy, I noticed the line at Toys R Us was lacking and thought about waiting there for their supposed 1 am opening. I decided against it and ran over to Carter's since the store was 50% off, with an added 20% off if you spent $40. Needed to get some pajamas. Not for a Christmas, but for the price. Had never noticed they open as early as they were in the past. Not sure if new for them. Unfortunately, they didn't have size, so I ran back to Toys R Us. Bought online later instead. Back at Toys R Us, there was no line outside. Zero... They apparently opened the store before their announced 1 am opening. The place was relatively dead. I'm used to the place having a line of about a hundred or so by the time they opened. When it was time to check out, there was no line wrapped around a couple of aisles. Plenty of carts available to shop with, which had been a problem in the past. After Toys R Us, I eyed a really long Best Buy line before it was over to Target. They too had a 1 am opening. No line outside but a considerable line inside for electronics. Found the few things I was looking for. 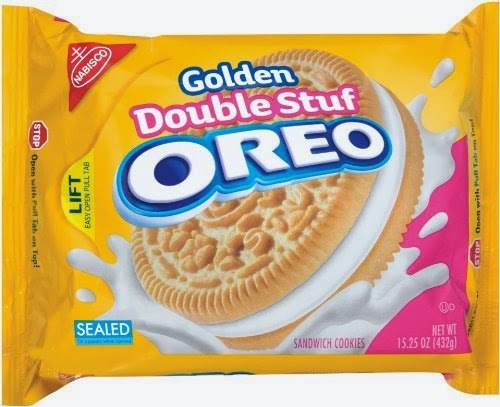 Grabbed a bag of Oreos for a snack and did have to wait on line there, but that it moved really fast. Off to the mall next since the Best Buy line was still crazy. It was time to upgrade the phone and many places had the Samsung Galaxy S5 for sale. Verizon offered it for free, Target was selling it for a penny. I went to where I saw it on sale for the most at $1. There is a mobile store in the mall and I've had success there in the past where the line was light. The mall was dead. Yes, there were people there but I had zero problem finding parking, which has always been a big issue in the past. I parked in literally the first/end spot in the garage, with plenty of visible spots around. The Best Buy Mobile was also dead. There were four sales reps standing around chatting when I arrived and was immediately helped. No line / wait whatsoever. The second stop at the mall was Sears to grab a jacket to donate to Cradle to Crayons. As previously mentioned here, Saturday is picture day at Gillette Stadium and you need to donate a coat to the charity or pay cash. A short line to pay at Sears, but otherwise in and out of the mall pretty quickly. All done with shopping by 3 am. Registering the phone took a little time as did the line at Sears but otherwise everything else went pretty smoothly. The biggest observation was really, where's the people? Has online shopping really taken over the overnight shopping craze? Was weather a factor? Best Buy clearly had their crowd. The Walmart parking lot wasn't its typical overflowing though. Was the economy a factor? Budget-wise, we'll be spending less this year but that tended to bring more people out to get the deals. Really curious to see where the sales numbers are this year. For me, it was great not having to deal with the crowds, but you really have to wonder if next year we'll only do online shopping, too, if that's where all the people were. We have a new giveaway starting next week. Signup now if you want to help promote it. Come back 12/3 if you want to enter. Do you make occasional international calls from your mobile phone? Are you upset about what you pay to your mobile provider for such calls? If so, you need to check out the iOS/Android app toolani as an alternative. The call connects through a local landline number to the remote user, and toolani will recognize your international contacts to redirect the calls through toolani. 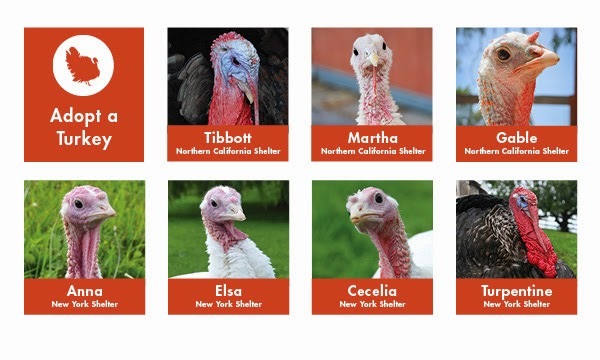 Instead of (or in addition to) eating turkey at Thanksgiving, consider adopting a turkey and supporting the work at Farm Sanctuary. [Metro Boston article] Only $30 to adopt a single turkey. Check out the socks here. I'll be reviewing them as soon as I receive my pair. They're a little loud. Want to win a pair for the man in your life? Giveaway is US only and runs through 12/9. Good luck. ManBrands.Club is a new and exclusive resource for men's fashion. Their goal is to give affluent men a way to be able to convey themselves in a way that will meet the need to differentiate in the boardroom, yet refined enough for a jaunt around town. That is why ManBrands.Club has introduced their first line of apparel; the ManSock. Socks specifically for men are a great way to demonstrate a man's creativity, sophistication and charm. Dressing for success does not mean spending your hard earned money on audacious logos to demonstrate your prosperity. That is why ManBrands.Club is bringing you the ManSock, socks specifically for men, well below big brand prices. They utilize the same composition and manufacturing techniques as top-end designers but between 40%-60% below their retail price. Does that mean ManSocks are cheap? No way! They are focused on core principles of product, price, and people. ManBrands is a company based in the United States with American designers, thus ensuring innovation and forward thinking. ManBrands.Club also gives back to the community and the country. They are an entrepreneurial company that sees an unfortunate lack of resources for students to learn about entrepreneurship before they reach a post-secondary education. They believe strongly in the power, drive, and creativity of young people and believe there should be more resources provided to them to help them succeed. ManBrands.Club is currently working on a partnership with a National Organization that focuses on providing these resources and educational tools to young people all over the country. Check in with them often to find out the awesome details as they are released. 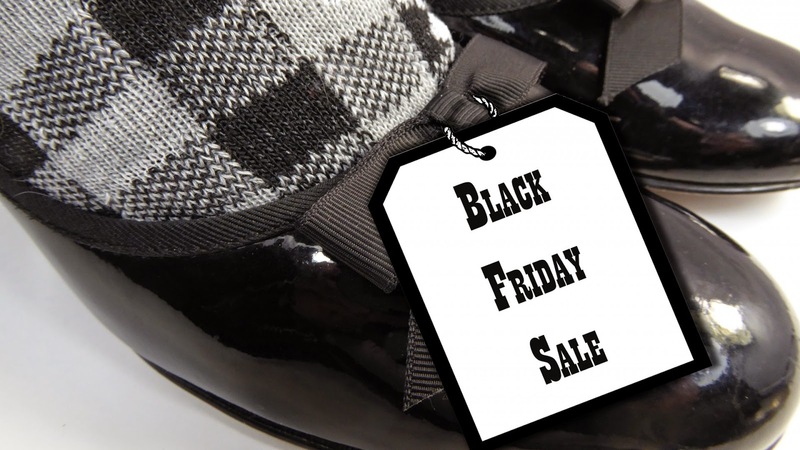 And if you act now - here is a unique coupon code for you to get 10% off - TSOSHoliday. Keep this code handy because in time the inventory will increase to include more than socks. So many new and great things are coming! Interesting mix of a giveaway here. 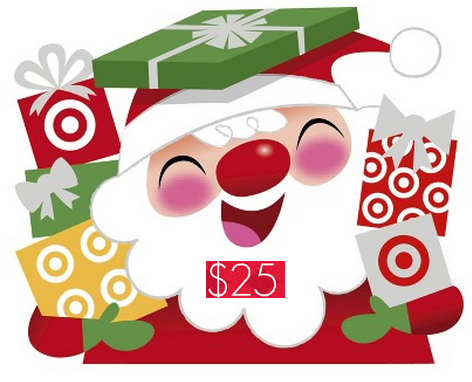 A half dozen Harlequin books, a $25 Target gift card. Giveaway is open to US and CAN residents and ends on 12/9. Good luck. 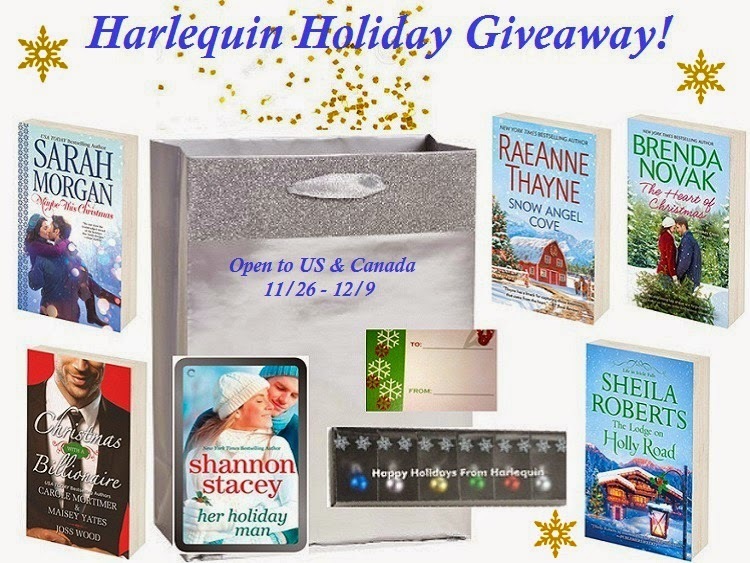 Welcome to the Harlequin Holiday Giveaway! 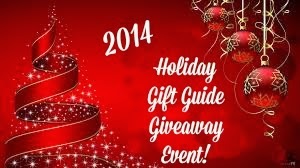 Imperfect Women has teamed up with Harlequin to host the most wonderful Holiday Gift package Giveaway! You can keep these books for yourself or gift them to family or friends. One copy of Her Holiday Man by Shannon Stacey in the digital format of your choice. We also will be giving away one package of ornament charms, one box of Harlequin-themed gift tags and a $25 Target eGift Card! Have a good night's sleep if you win here. Plenty of time to enter. 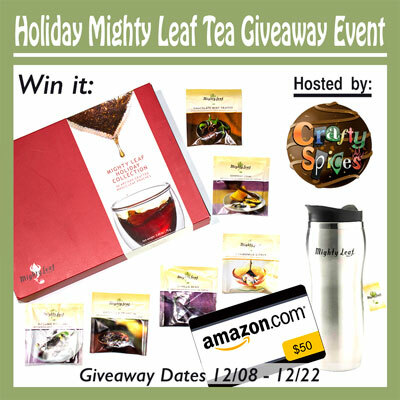 US residents have until 10am on 12/17 to enter. Good luck and get a good night's sleep today. Walgreens is offering yet another photo freebie. This time for an 8x10, available through 11/29 supposedly. Like subscription boxes, gift baskets are always nice to get. Here's your chance to win one with an Italian cooking theme. US residents only, open through 12/14. The Colavita family traces its roots to the small town of Sant'Elia a Pianisi, in the Molise region of Italy. It was there, four generations ago, that Giovanni Colavita founded the family olive oil tradition and Colavita Extra Virgin Olive Oil was born. Over the years, the Colavita family became masters at the delicate crafts of "tasting" and blending extra virgin oils from different types of olives grown in Apulia and nearby regions. This skill enabled the family to produce 100% Italian extra virgin olive oil with a consistent fine quality – a skill that sets Colavita apart today from the other leading brands. 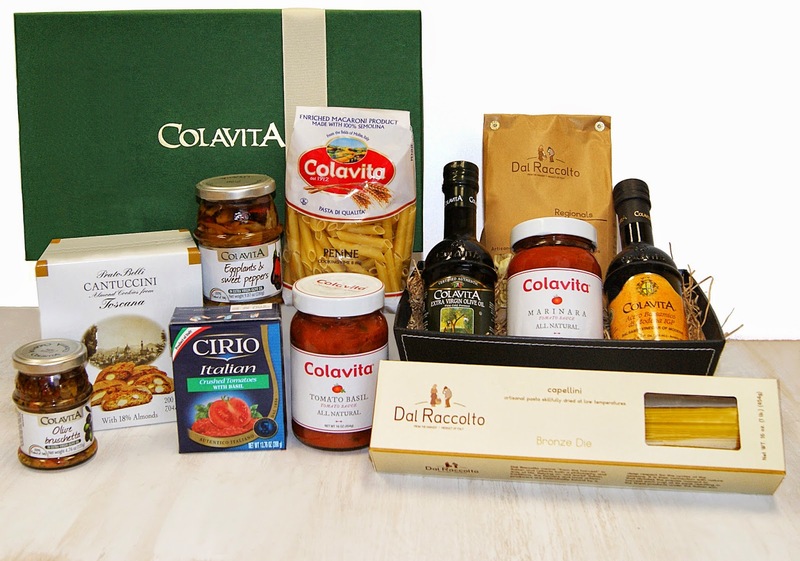 Today, the Colavita’s main focus is still bringing consumers authentic Italian extra virgin olive oil; however, the Colavita brand has grown to include many other quality specialty food products that are sold in over 60 countries. Colavita durum wheat semolina pasta, a full selection of balsamic and wine vinegars, traditional and organic pasta sauces, ready-to-serve soups and marinated vegetables, and olive-canola blended oils are the ingredients of choice for chefs in home, restaurant, and professional kitchens worldwide. Share what you're thankful for with hashtag #thanksgiveitup and Dr Pepper Snapple Group will donate $1 up to $25,000 to the Military Warrior Support Foundation for every hashtag posted during the month of November. The Popcorn Factory offers more than just popcorn. Enter below to win one of three prizes and see what you can really get from them. Continental US only. Enter through 12/14/14. Do you like those giveaways where there are multiple prizes with no real theme behind the products, except, its Christmas and you can perhaps regift them more easily than other times of year? Well, for here, 17 prizes, one winner. Enter through 12/2. Yum. Be sure to enter to win from America's Largest Handcrafting Bakery. Giveaway is open through 12/10 and is open to US residents. It looks like winner gets one bakery item up to $75 in value, which equates to a really nice gift basket, a cheesecake, or perhaps even some rib-eye. Yes, they sell steaks, too. With snow on the horizon here, this giveaway seems a bit out there as a prize to want. Spring is only about seven months away.... If you're continental US based, you can win this fun toy that helps get you around. Enjoy and good luck. Welcome to the EzyRoller giveaway! A big thank you to participating bloggers! 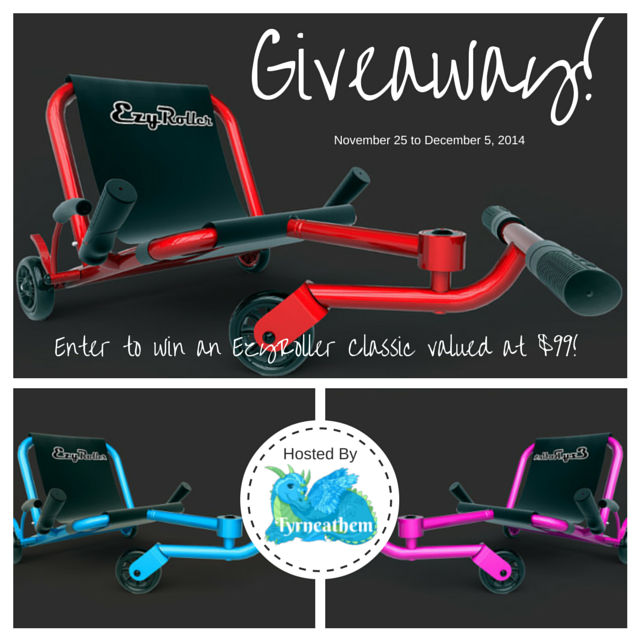 One lucky reader will win a Classic EzyRoller valued at $99! Sweeping across playgrounds & sidewalks of the world is a riding machine that fearlessly lets you curve your way. It's called the EzyRoller. Smooth riding artistry that's so much carefree fun, it leaves pretenders in its wake & has any kid from 4 to 40 hooked. The Classic is the machine that started a movement: the original authentic EzyRoller. It's the genuine article, extendable to allow kids from 4 to 14 and even small adults to curve their way. Our friends over at Underground Cellar have another giveaway going on, this one a quickie. 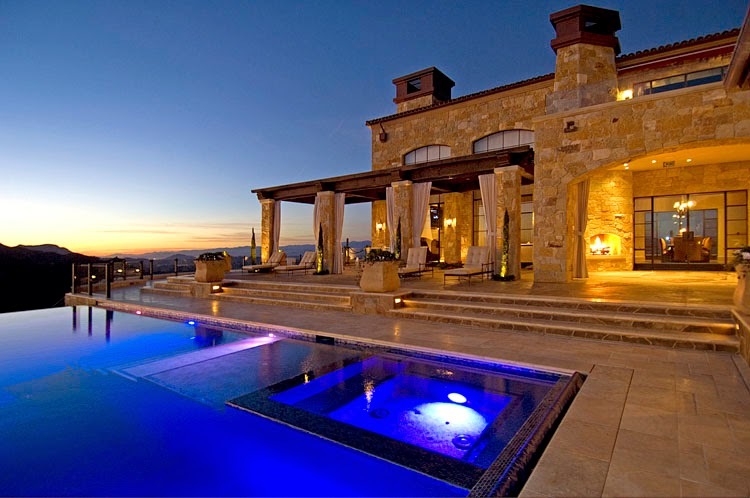 Be one of four lucky winners for an overnight stay in Malibu. It does look like you need to be local for this one as the only transportation is provided by Uber, but you do get to meet the Master Sommelier and get tickets to a local gala event. Check out the trailer for the George Lucas movie Strange Magic, coming to theaters January 23rd, 2015. Today (11/25) only, take an additional 15% off of select reduced Boost styles, for a total savngs of up to 40% off on some styles. Use code BOOST. 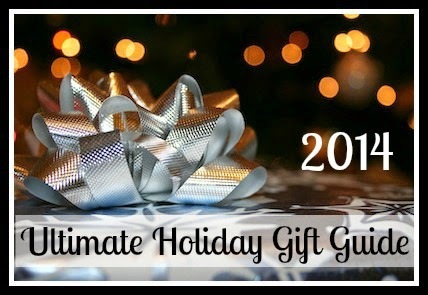 All gift items listed below have been reviewed by a member of our team and are recommended as this year's Ultimate Gifts to give AND receive for the 2014 Holiday Season. This list is being featured on multiple blogs throughout the M.O.O.N. Team. ~You can find the purchasing info (where to buy/discount codes), individual reviews, and each brands social media follow/share links under each photo. As the holidays approach there is a lot of thought about the delicious food and meals you get to enjoy. 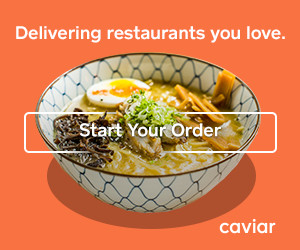 Whether you're having a group over to trim the tree or exhausted after a long day of shopping, Try Caviar can deliver the most delicious food from your favorite restaurants; whether it be a dinner date for two or a celebration for 20. Or, surprise your Thanksgiving hosts a few days after the big meal with delivery from their favorite restaurant, as a thank you for their hosting. This is the perfect week to try Caviar, and all first time delivery fees are free! 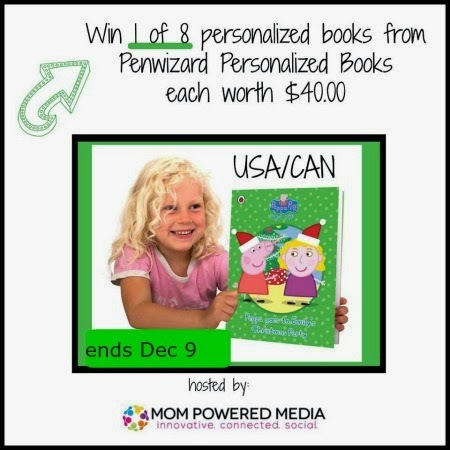 Who wants to win a personalized Elmo? Try your luck and enter below. You must be continental US based. 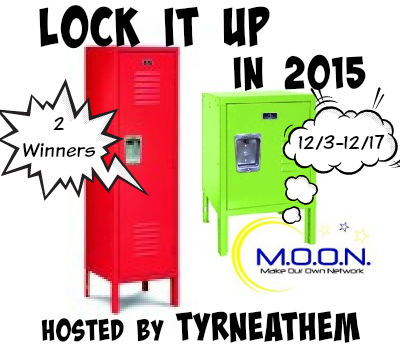 You have through 12/12/14 to enter to win. Good luck. 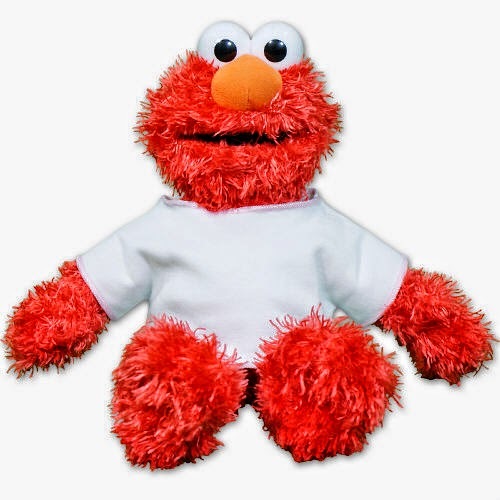 Holiday Contest and Sweeps is pleased to work with 800 Bear.com to bring you the Personalized Candy Cane Plush 12" Elmo this Holiday Season.Elmo is one of the most loved characters for children of all ages.